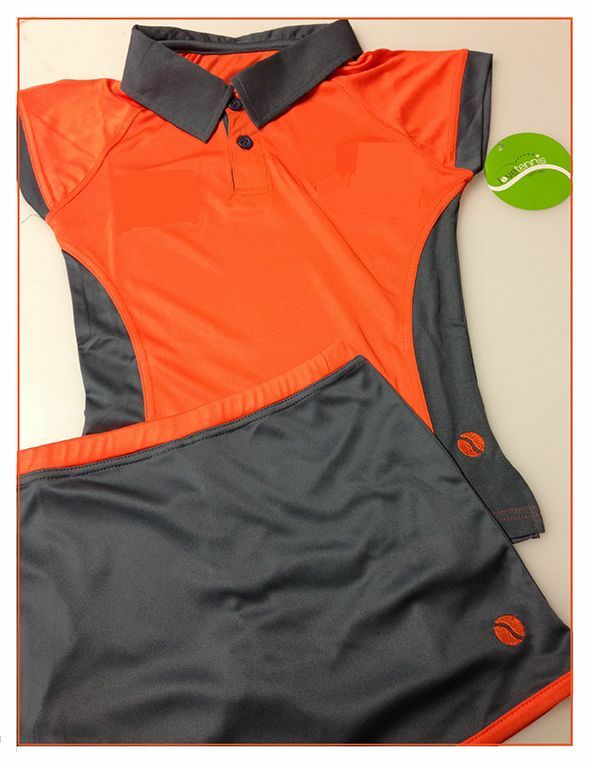 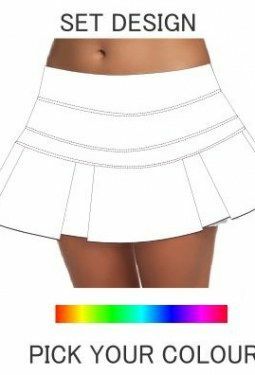 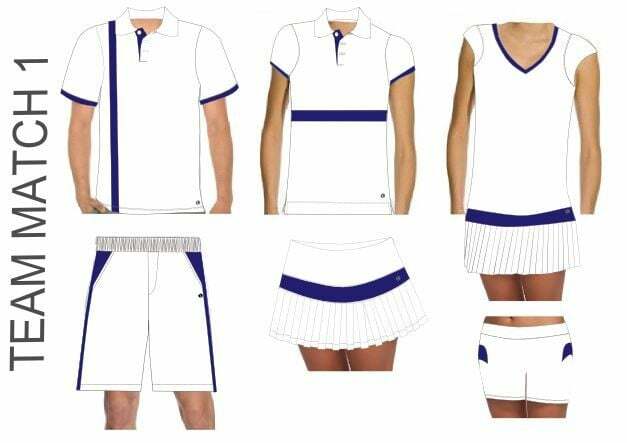 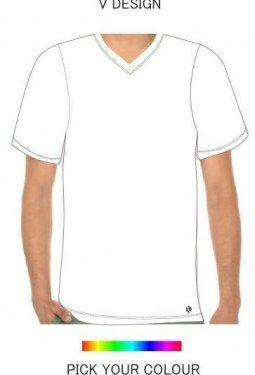 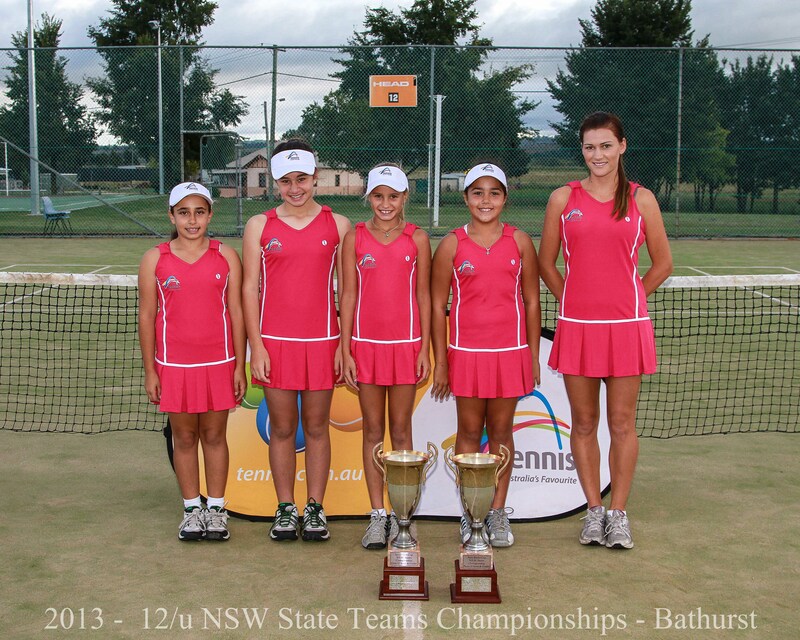 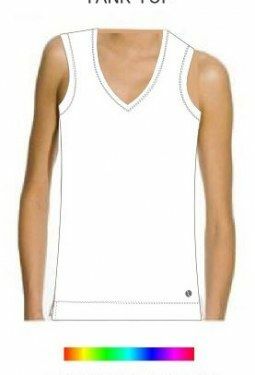 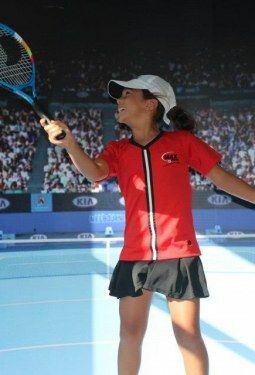 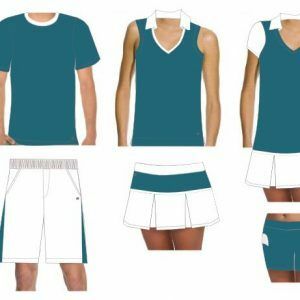 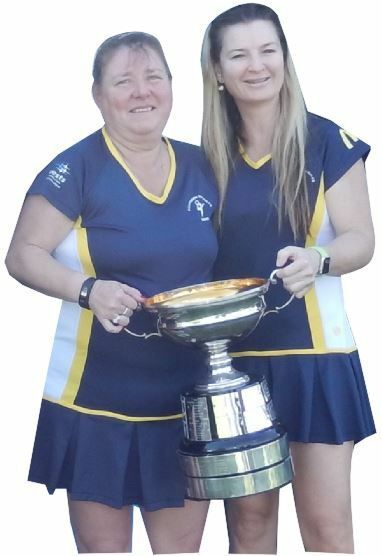 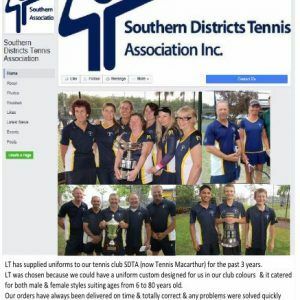 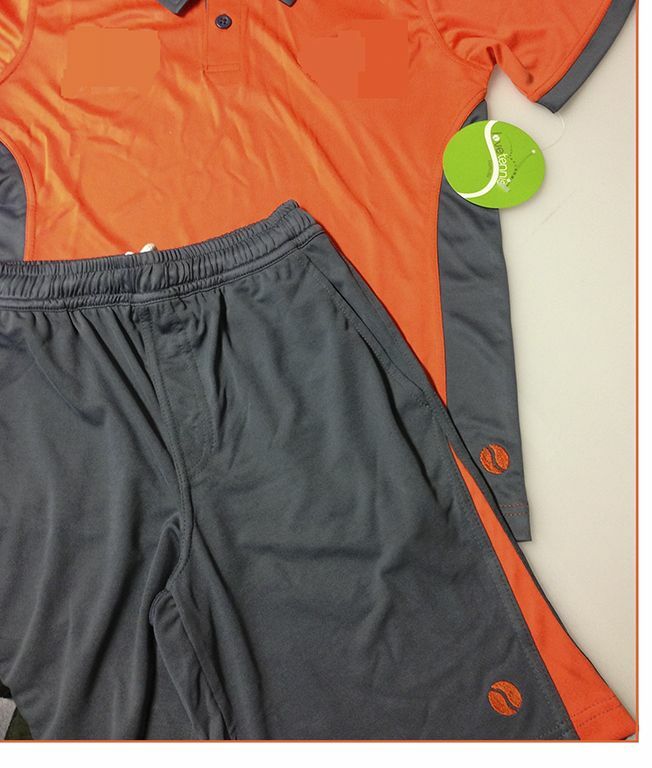 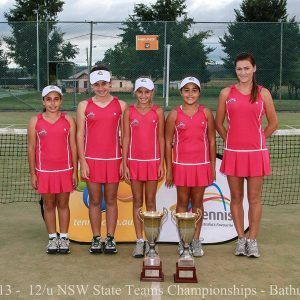 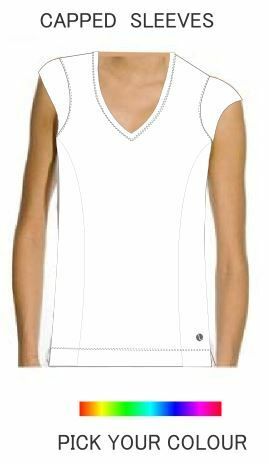 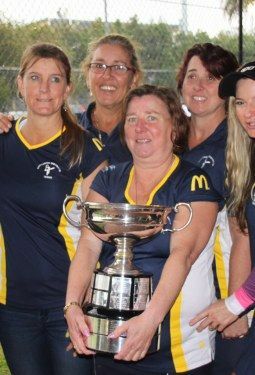 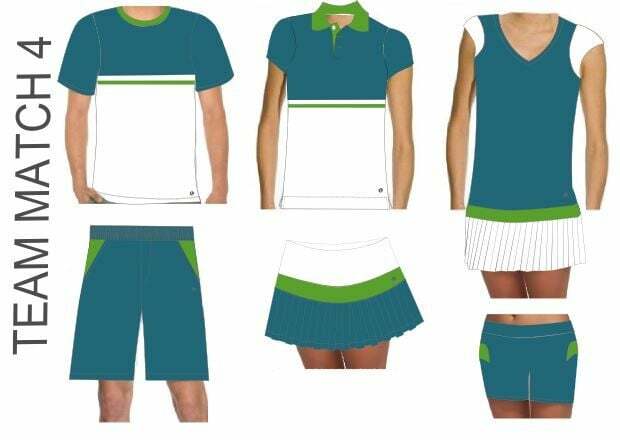 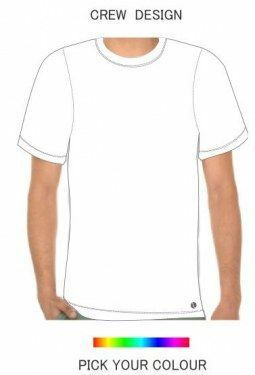 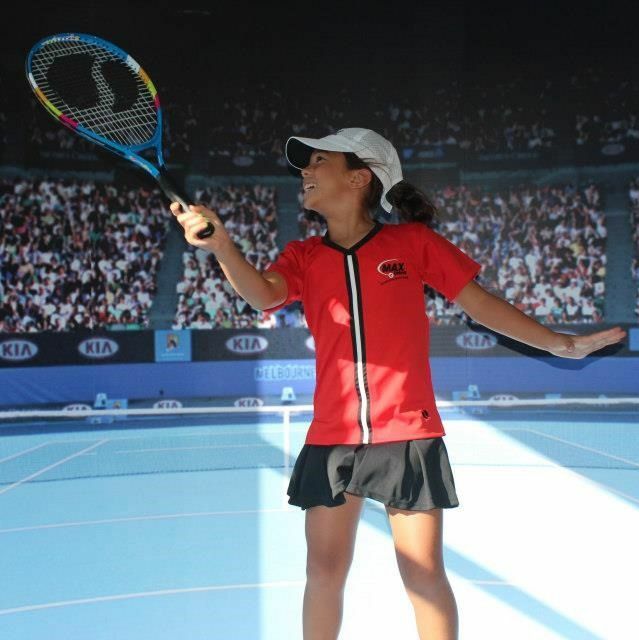 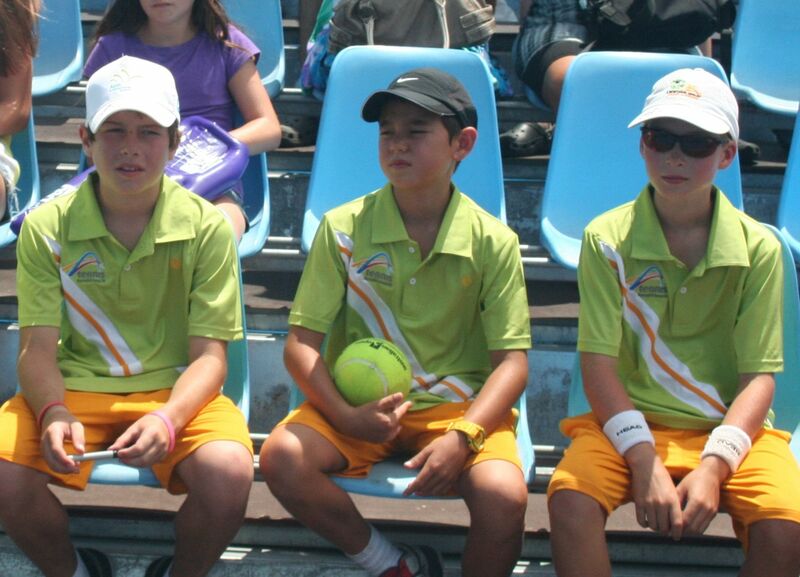 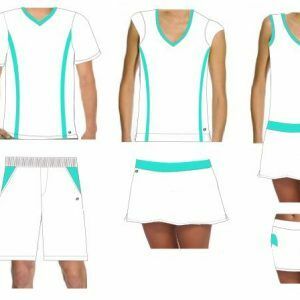 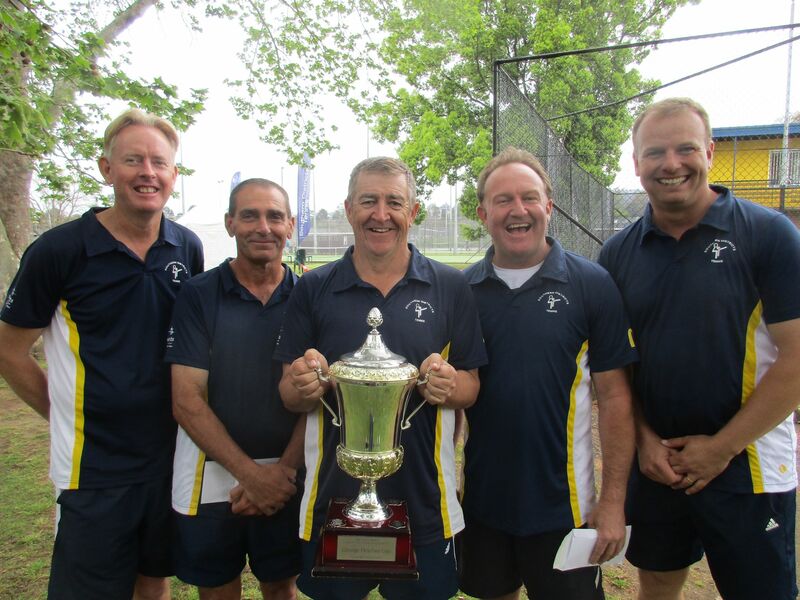 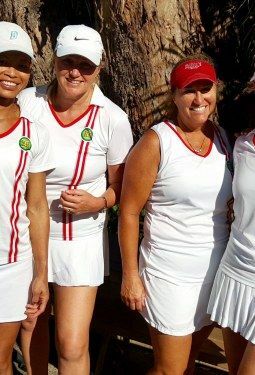 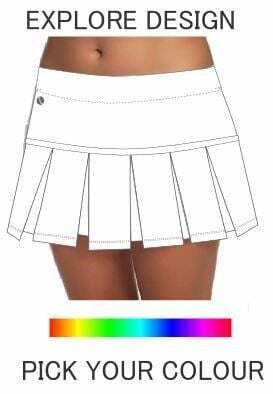 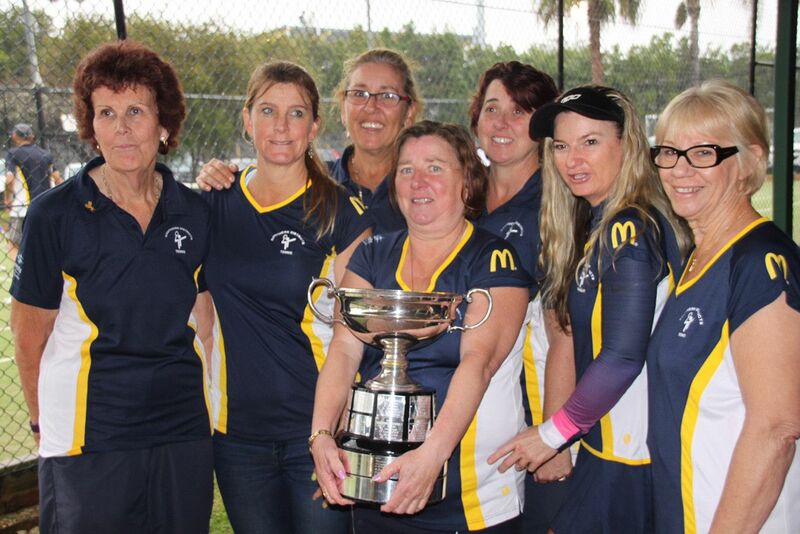 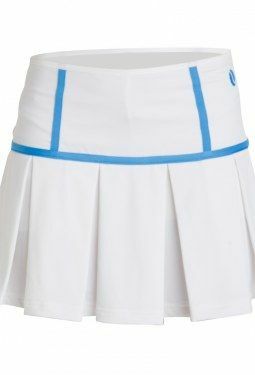 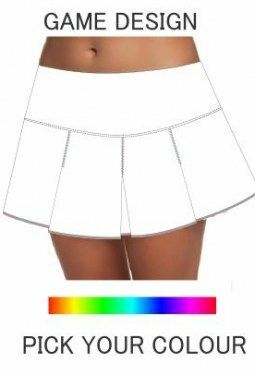 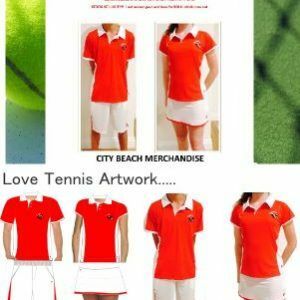 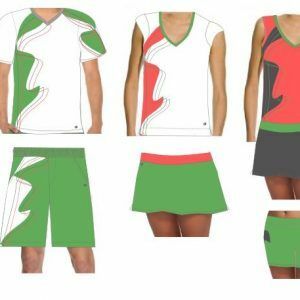 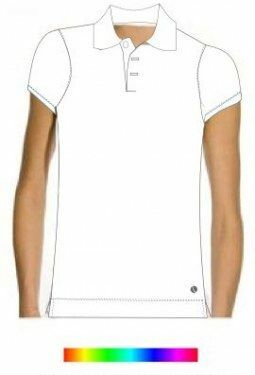 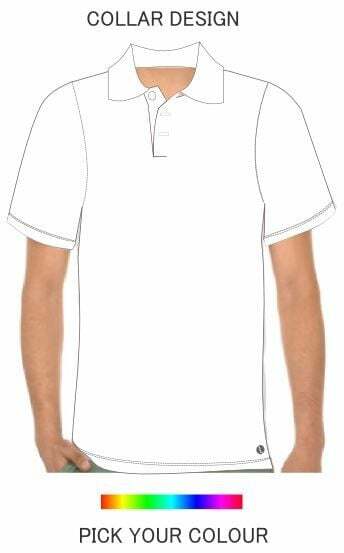 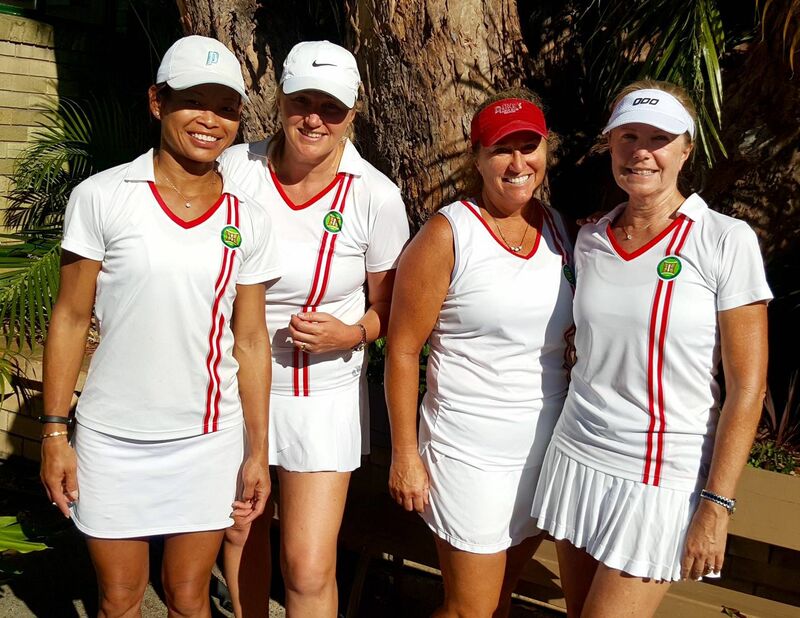 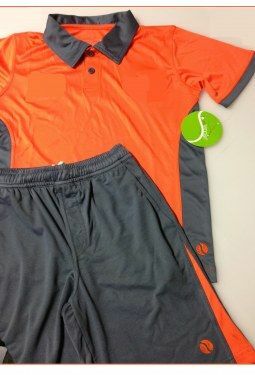 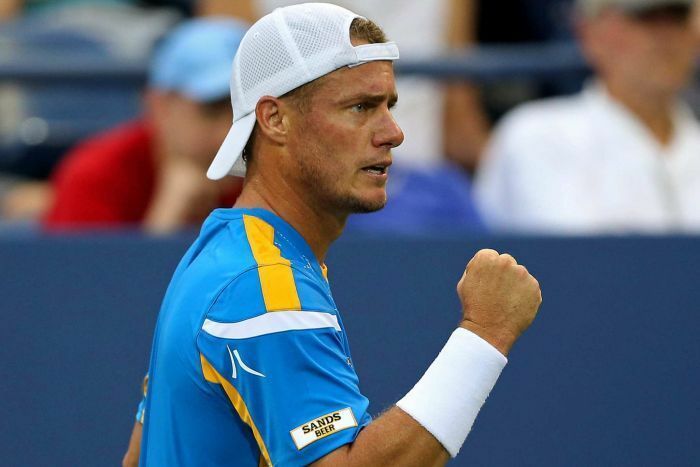 Love Tennis custom makes uniforms for Adults and Children. 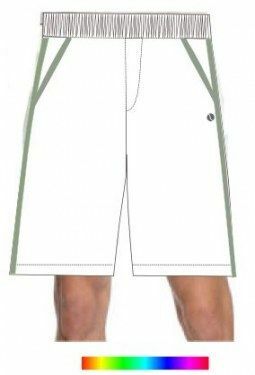 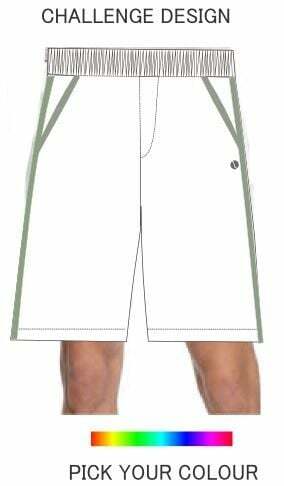 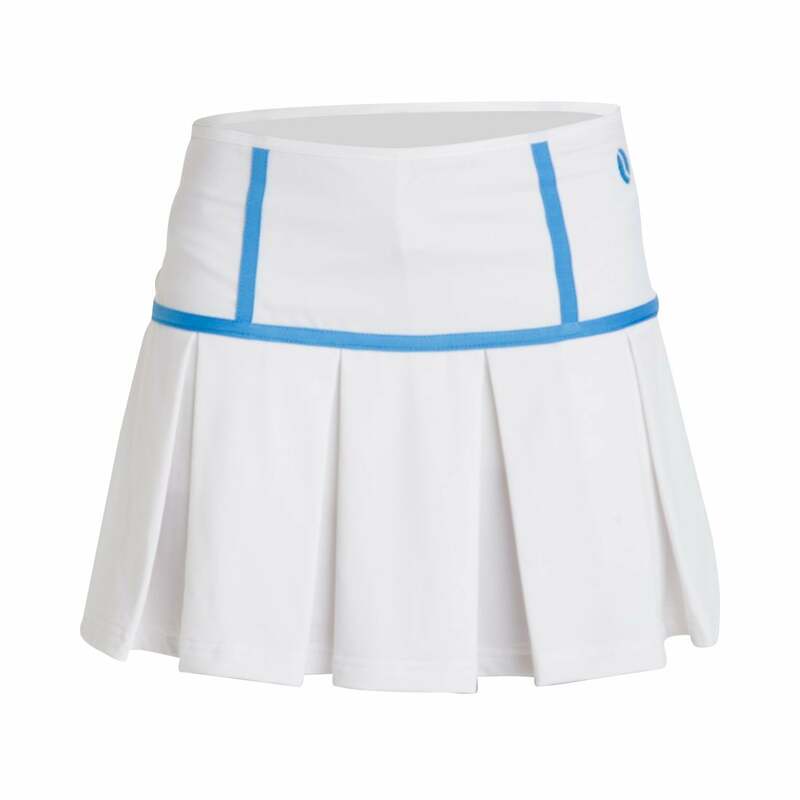 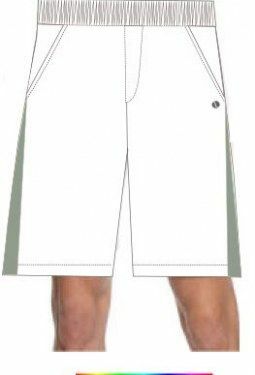 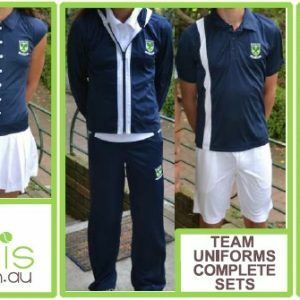 Our uniforms are designed to help you feel comfortable whilst you move freely on court. 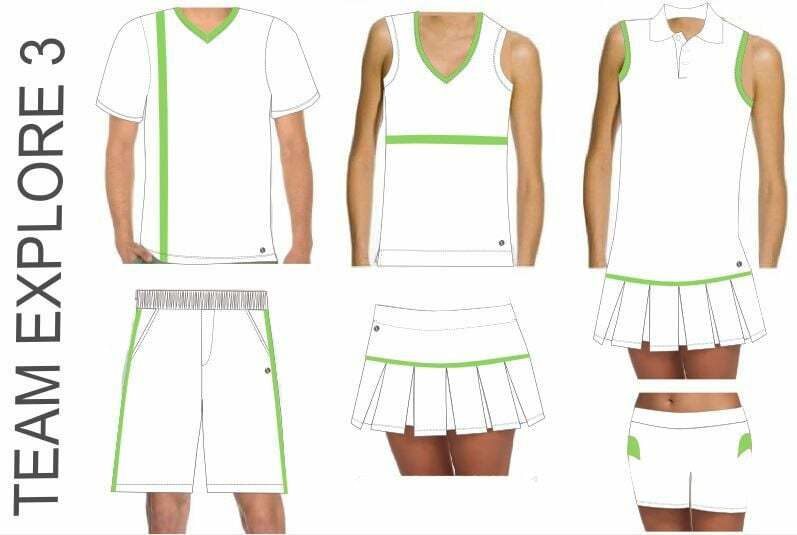 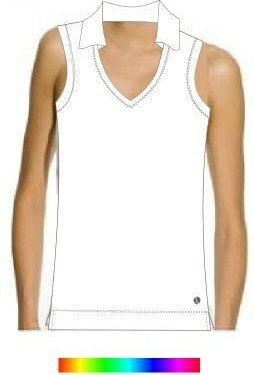 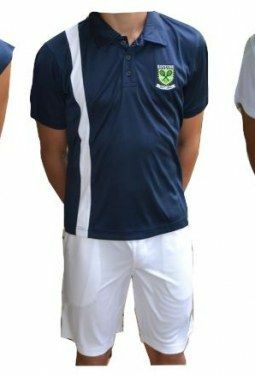 Our team of designers will custom make your uniforms to suit your Club/Academy/Team/School from ages 4 to 80 years old. 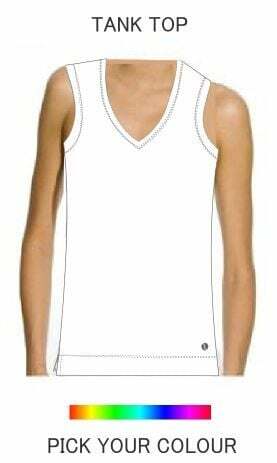 We all have different body shapes and need to wear clothing that flatters our body. 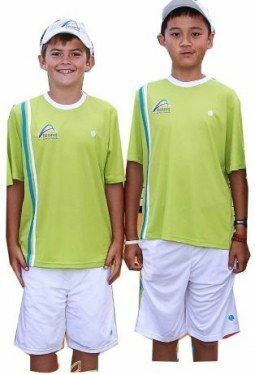 Unfortunately big brands make clothes for Athletes which are only the minority. 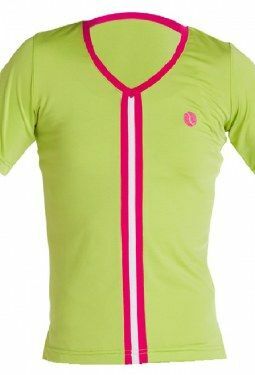 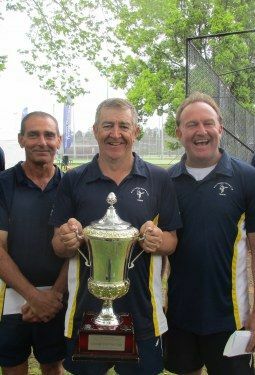 With Love Tennis everyone feels comfortable wearing appropriate tennis attire that reflects the appropriate age group. 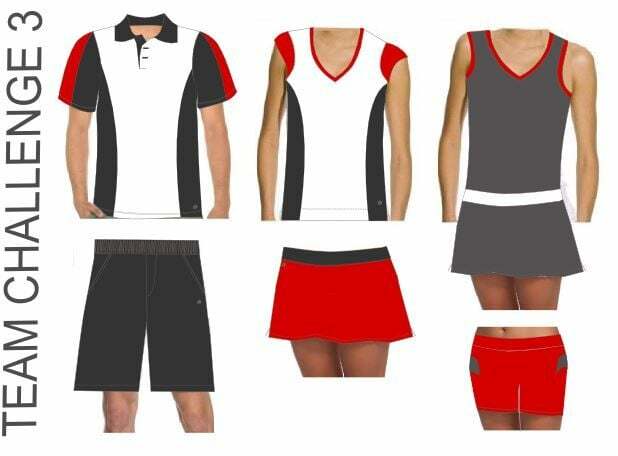 Our range consist of gender specific designed apparel. 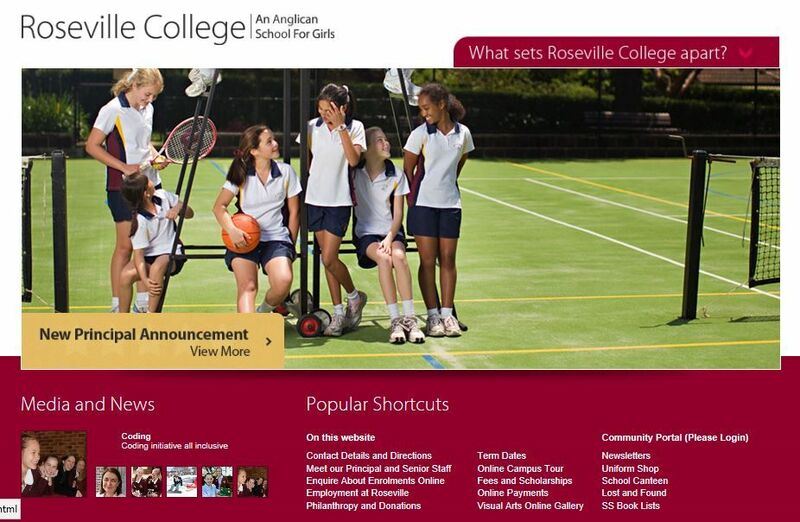 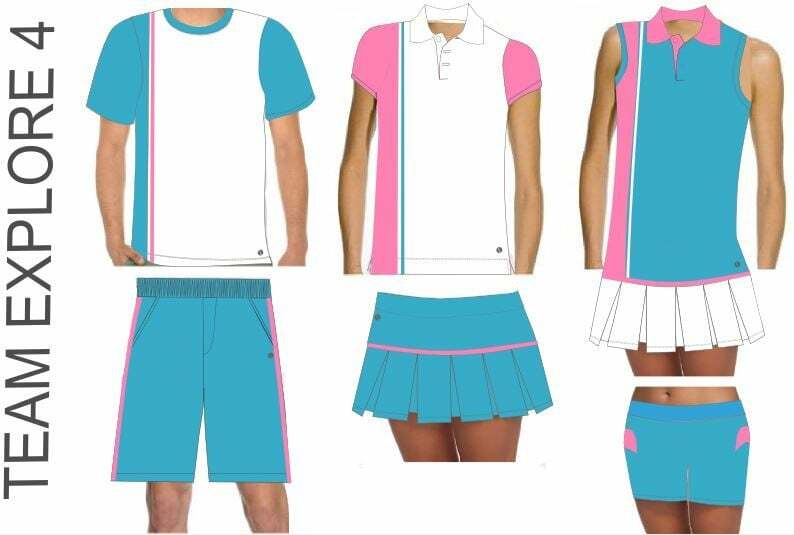 We like our uniforms tailored to girls as well as women, boys and men. 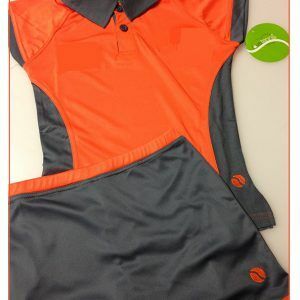 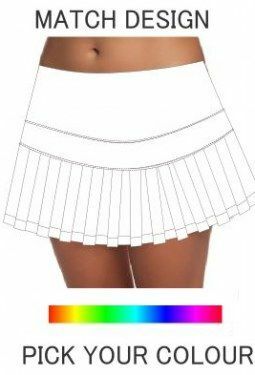 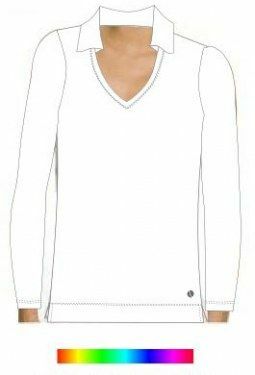 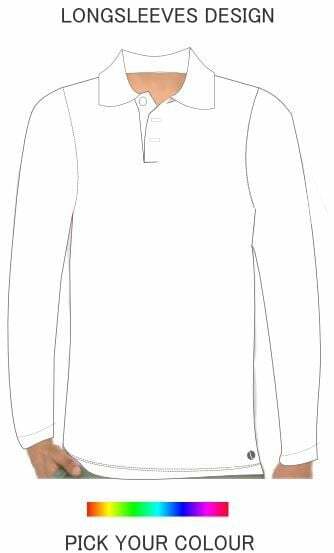 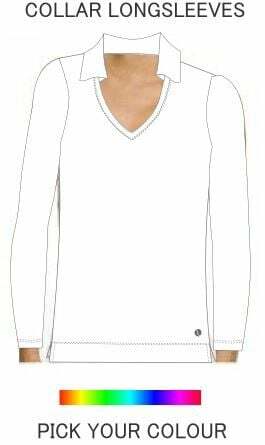 Our top’s (girls or women) fits and feel comfortable highlighting all the right areas. 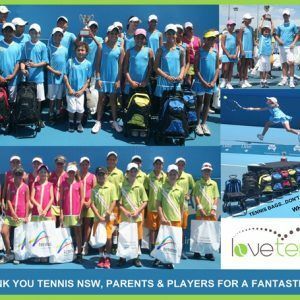 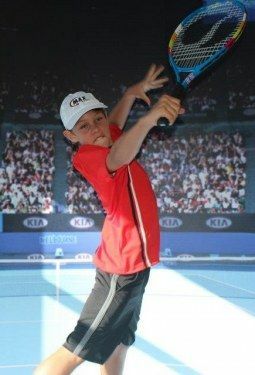 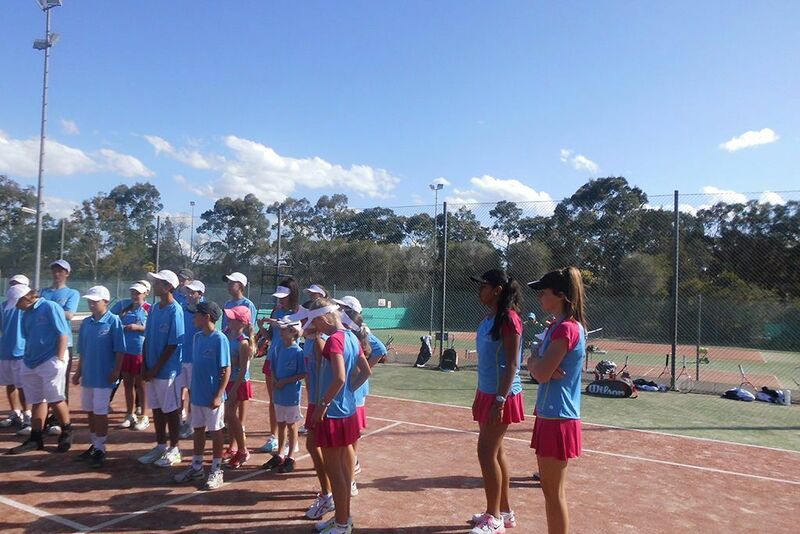 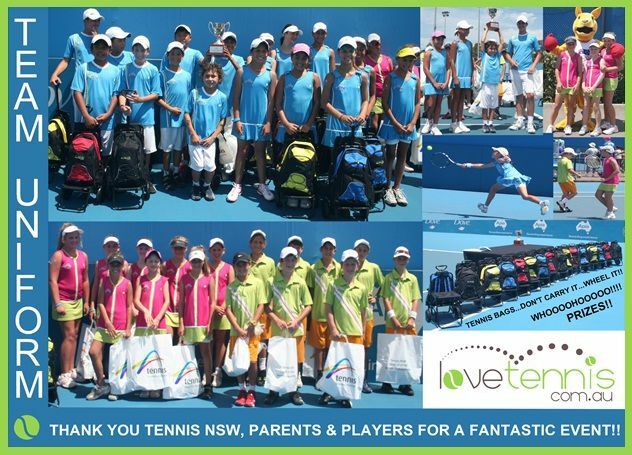 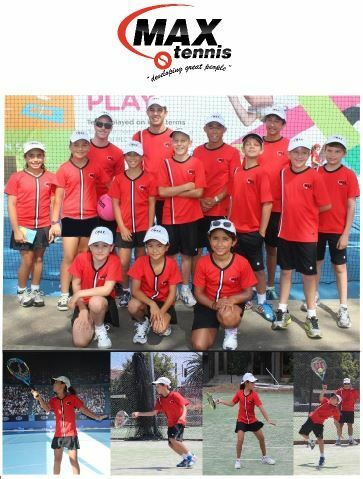 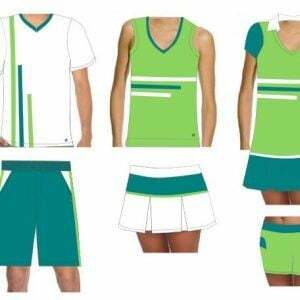 Love Tennis is proud to provide proper fit for each gender, male/female and age group youth/senior. 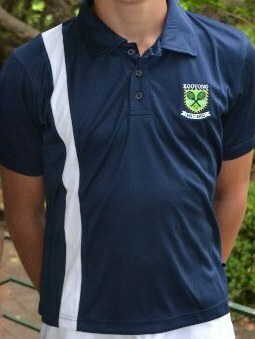 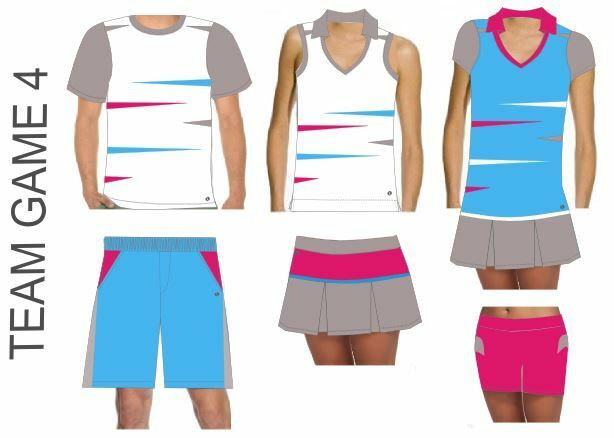 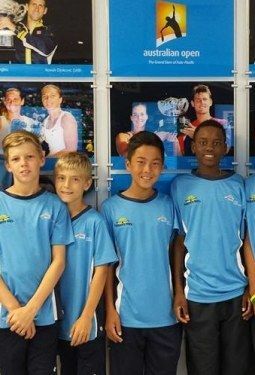 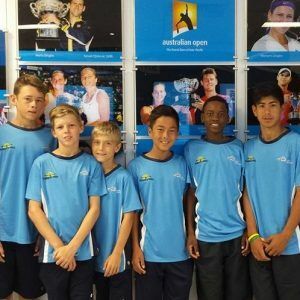 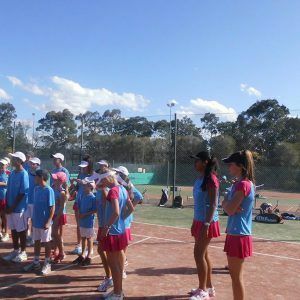 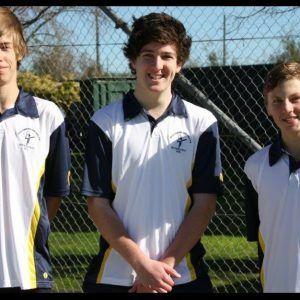 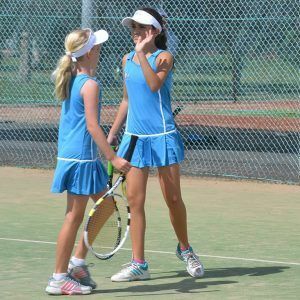 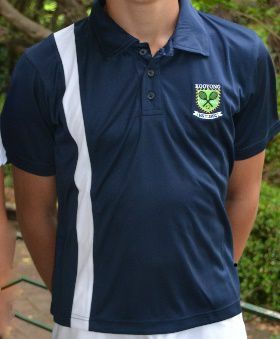 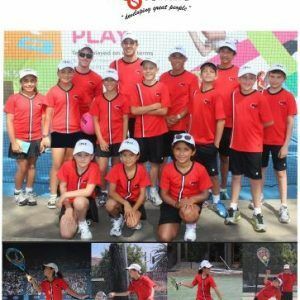 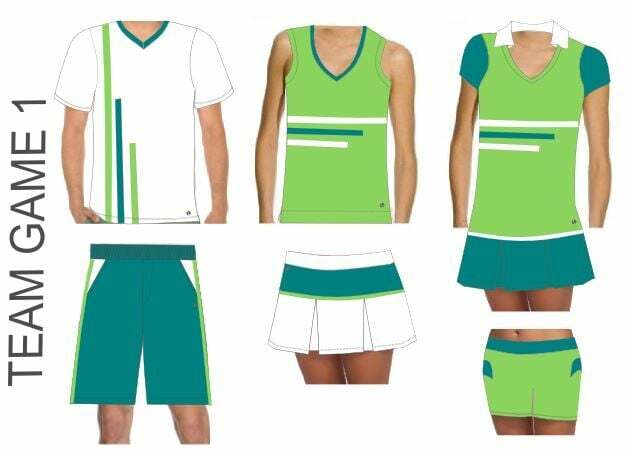 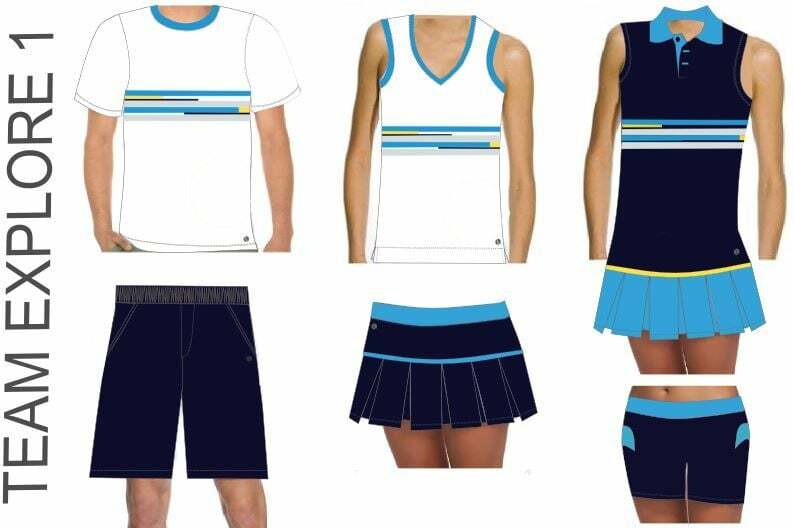 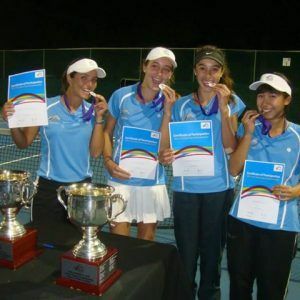 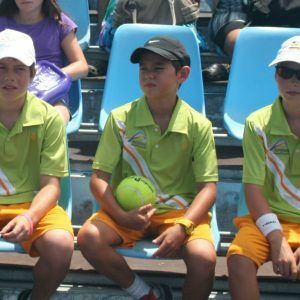 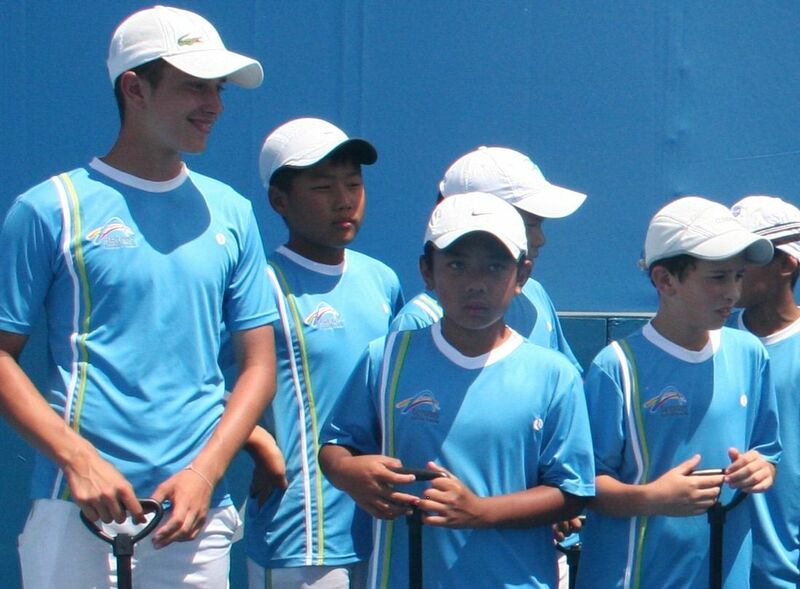 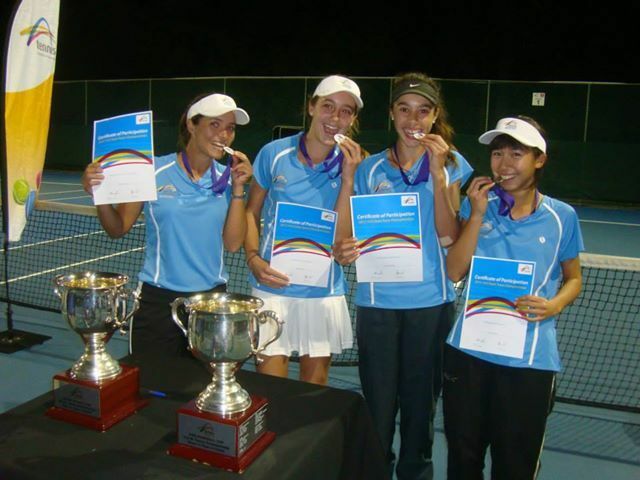 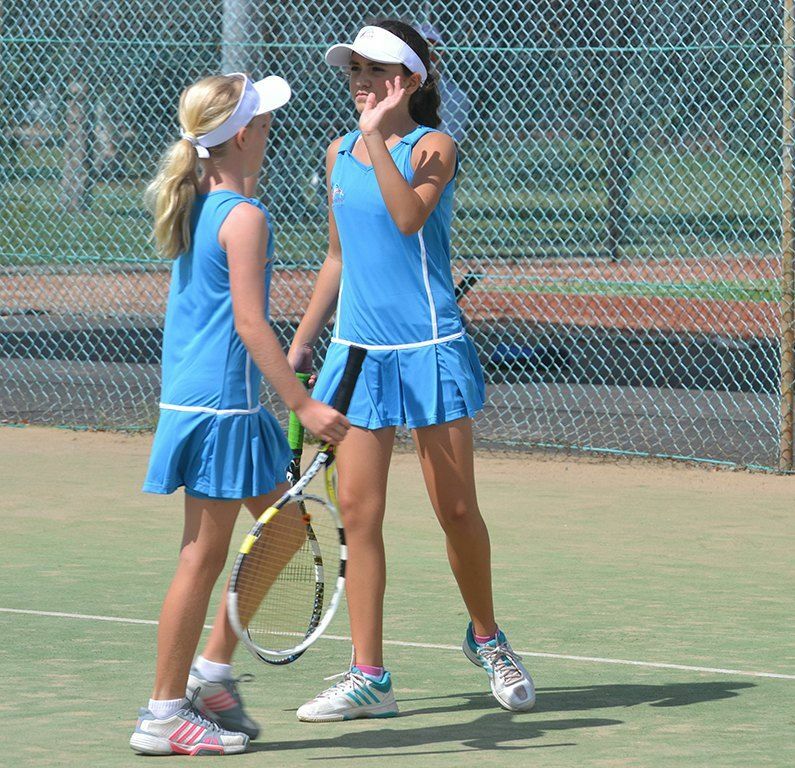 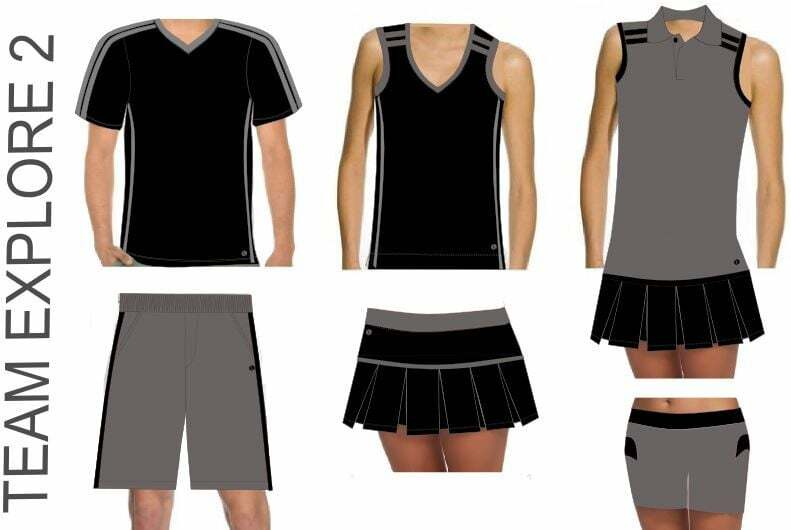 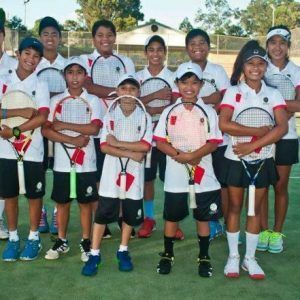 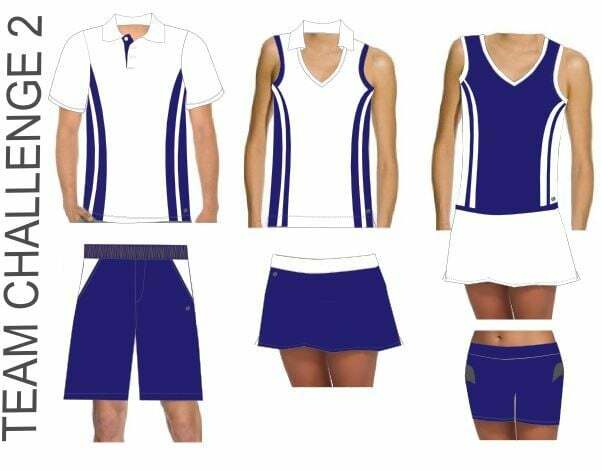 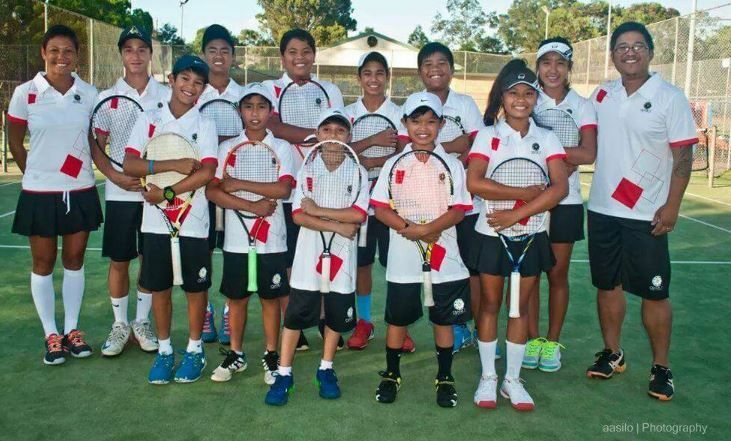 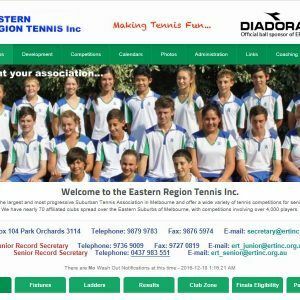 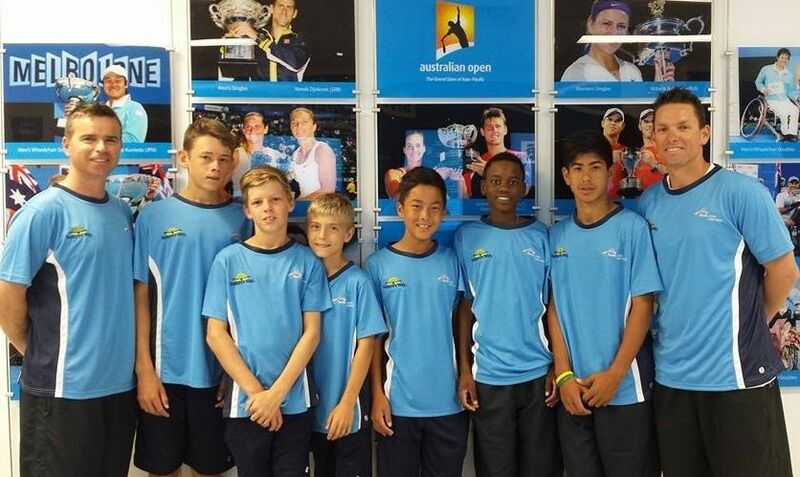 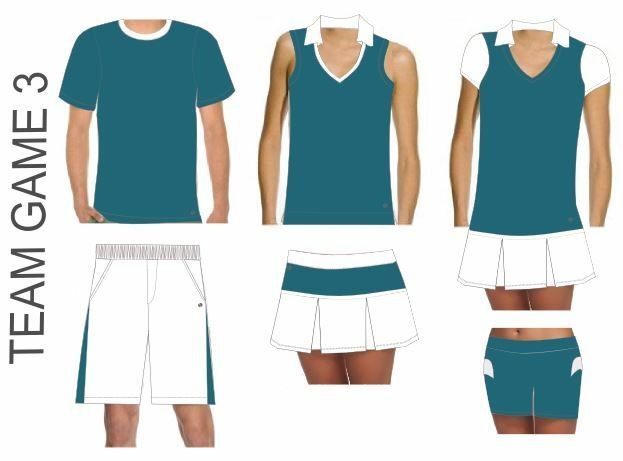 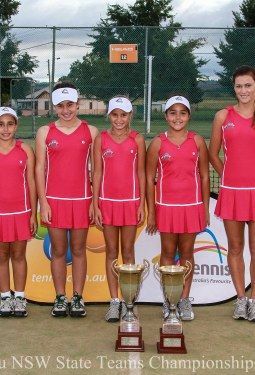 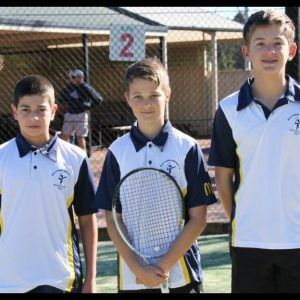 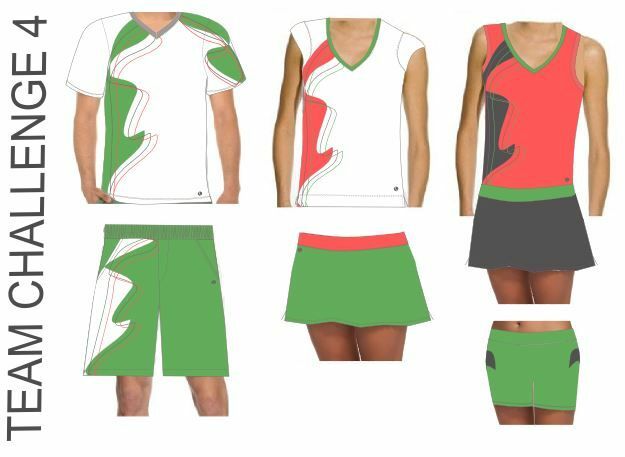 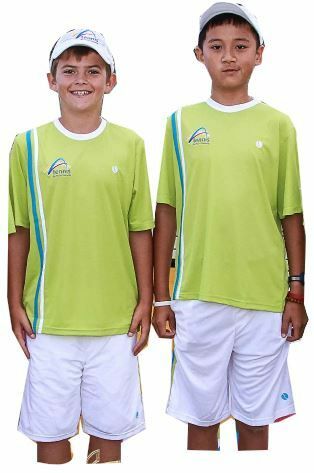 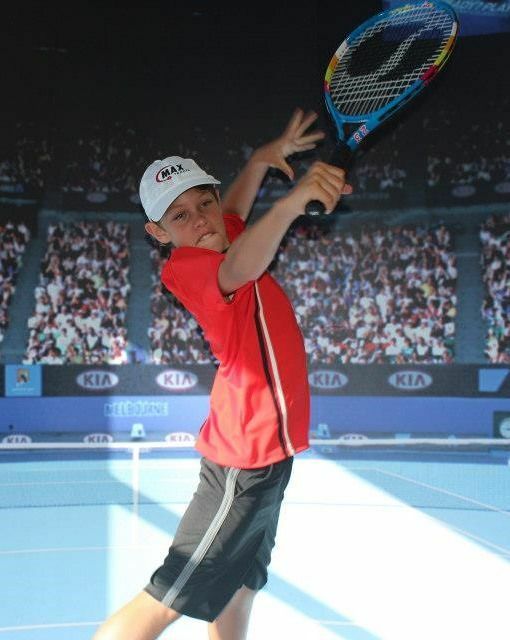 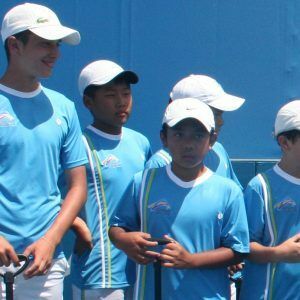 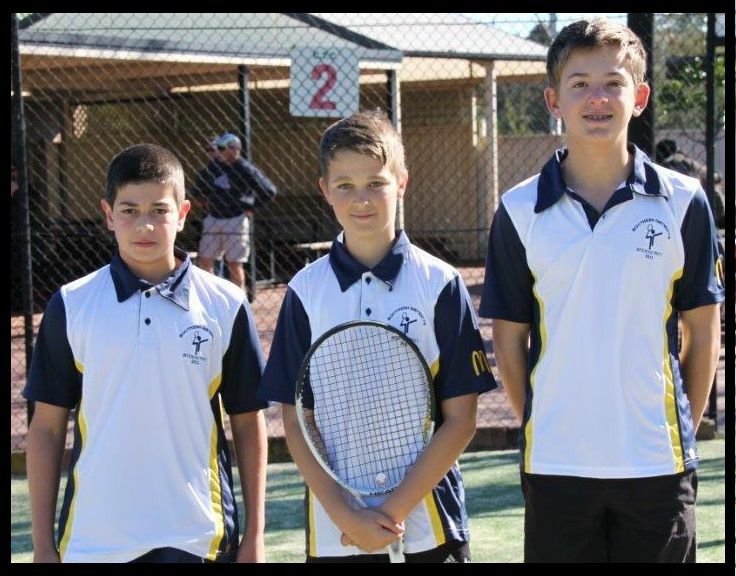 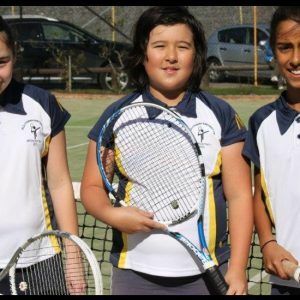 At Love Tennis you can have it all…one uniform in different styles to suit your whole club/academy/team/school’s demographics. 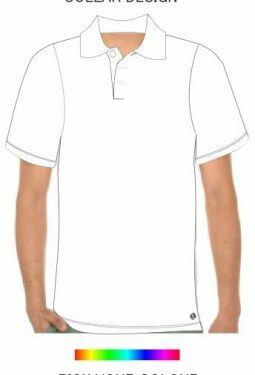 We specialize in providing a complete service to suit everyone’s needs. 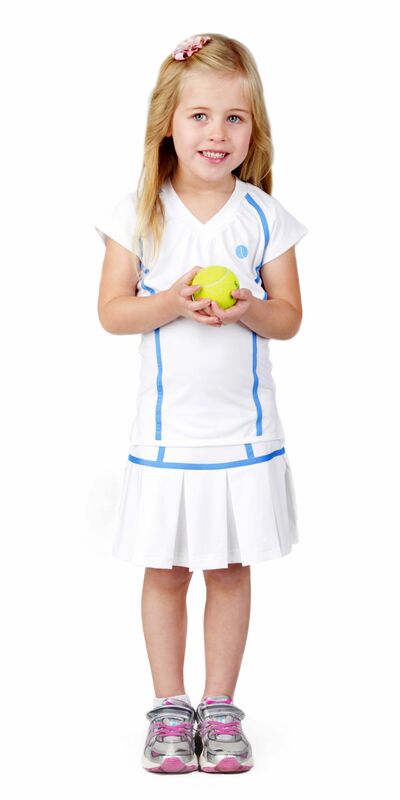 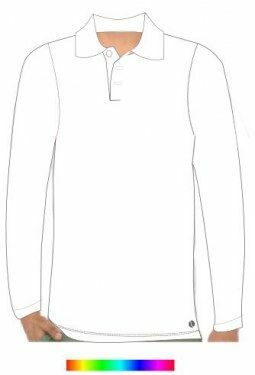 Our Range Sizes: Kids 4 – 12 Adults XS – 3XL or larger on request. 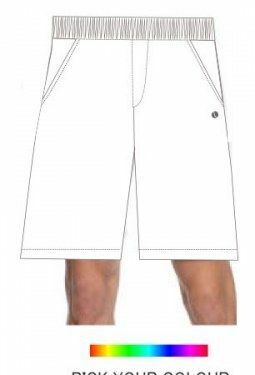 Our largest request was 7XL. 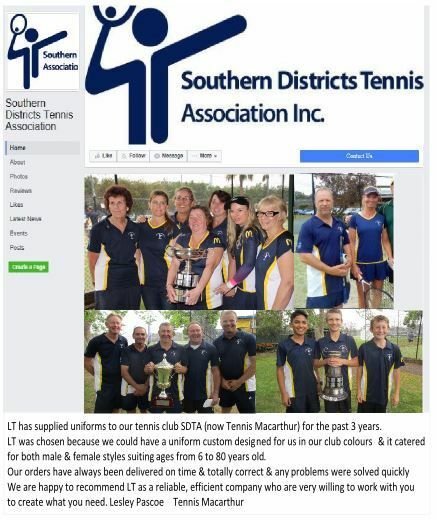 We were thrilled to provide our client needs, as no other company wanted to assist. 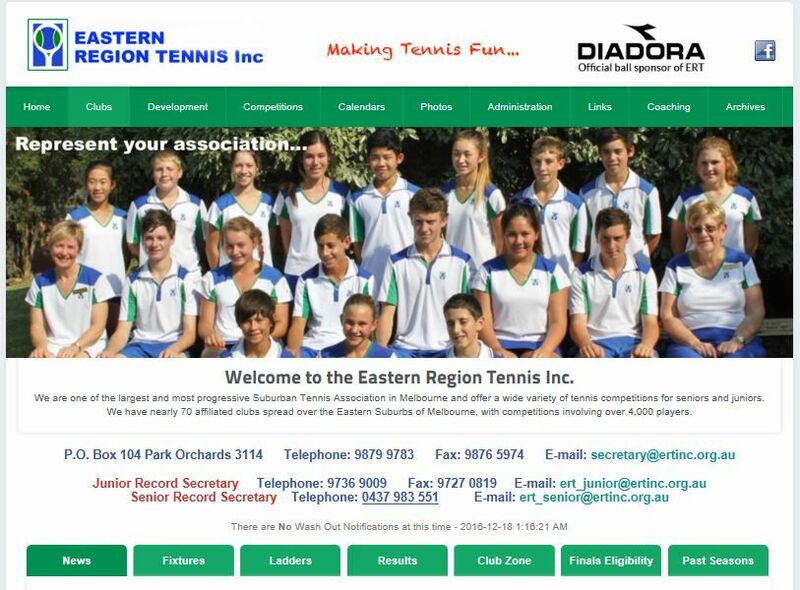 Nothing is too difficult for us, it is our pleasure to serve you! 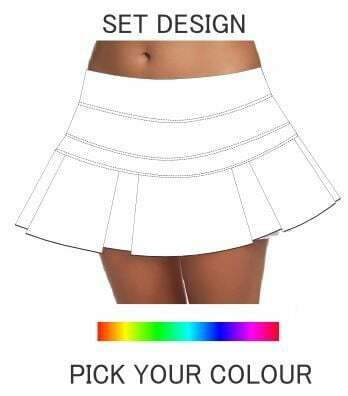 P.S If you still have not found what you are looking for, please email us on [email protected] with your requirements and we will gladly make it. 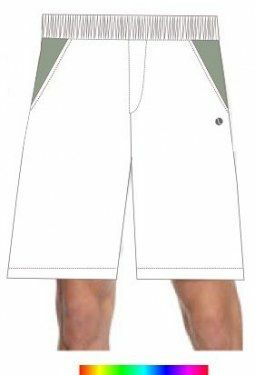 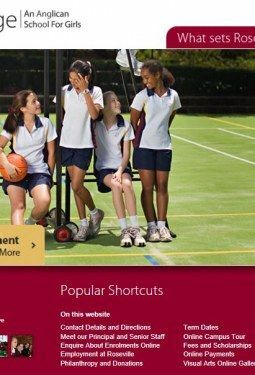 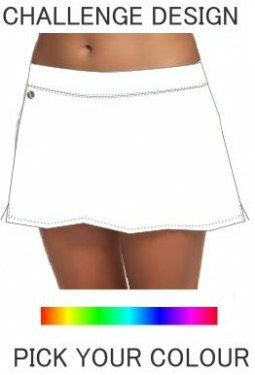 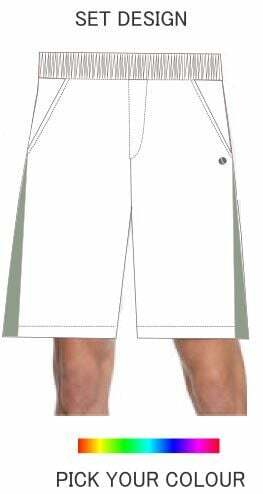 Skorts: Skirt with stretchy built-in shorts with or without ball pockets and super-soft sweat-wicking fabric. 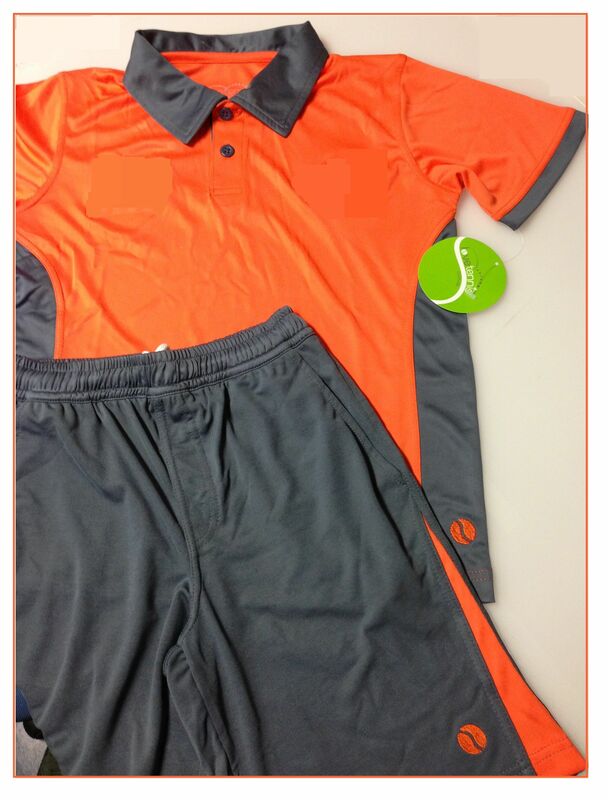 Tops: Performance Fabric a smooth and natural feel to keep you feeling fresh, comfortable and focused on your game. 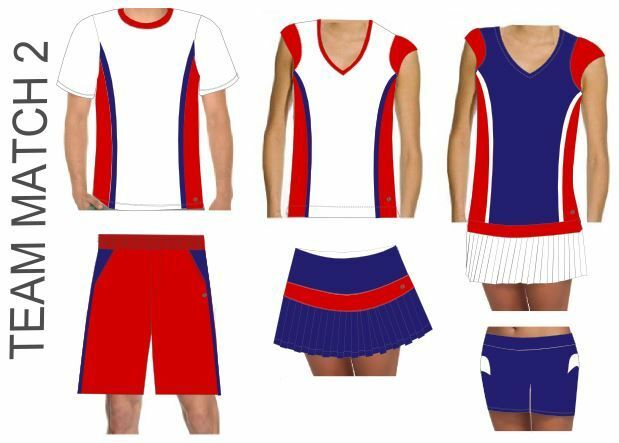 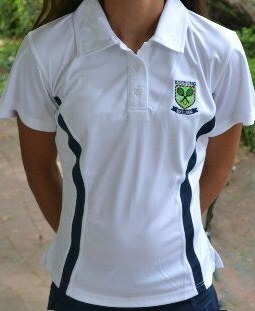 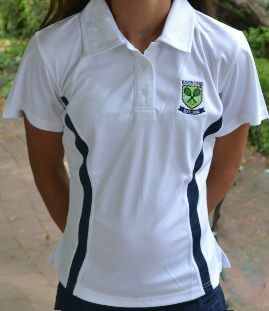 We can customize your school sports uniforms with your own designs or one of our own designs. 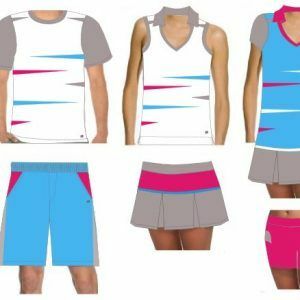 Our designs are gender specific girls wear appropriate sports clothing tailored for girl’s bodies and boys have their own fit. 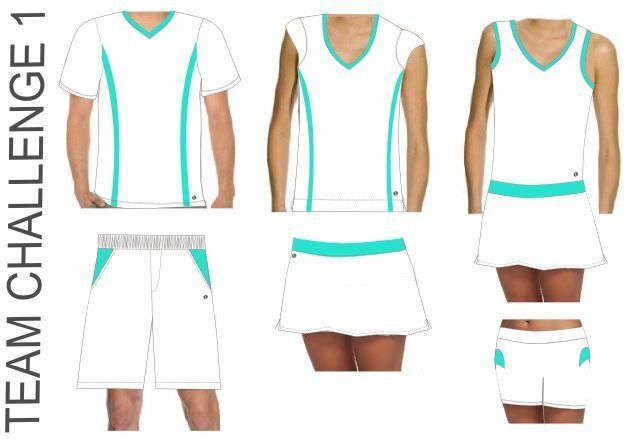 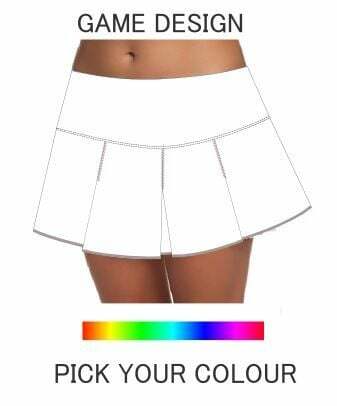 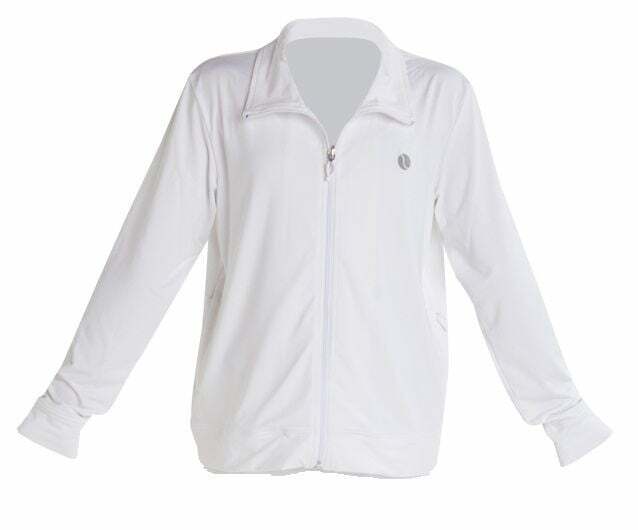 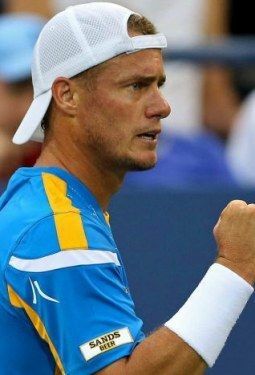 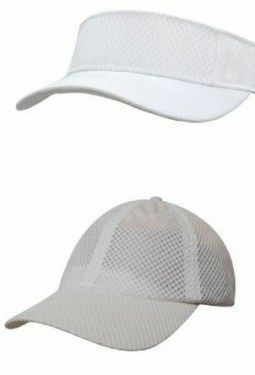 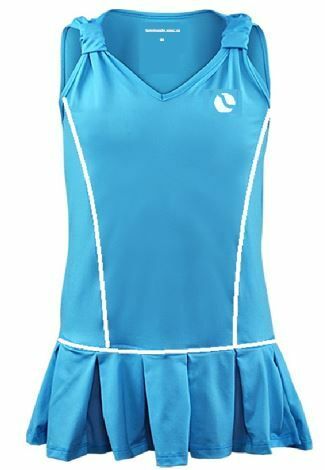 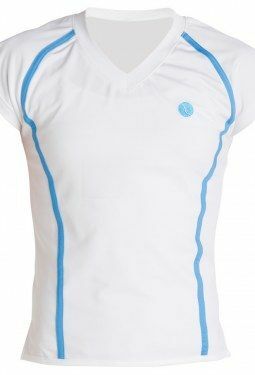 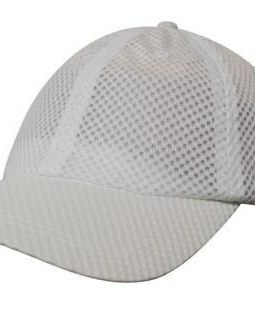 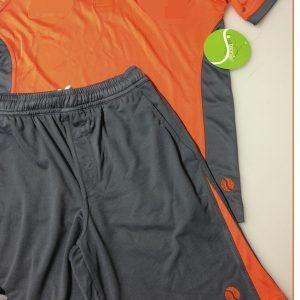 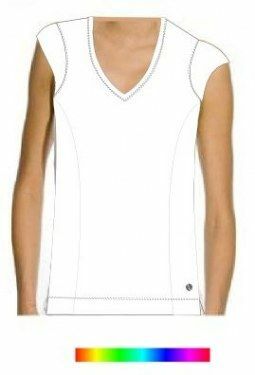 At Love Tennis we believe in providing what our customer needs, we are a completely custom made company that only works with performance top quality fabrics. 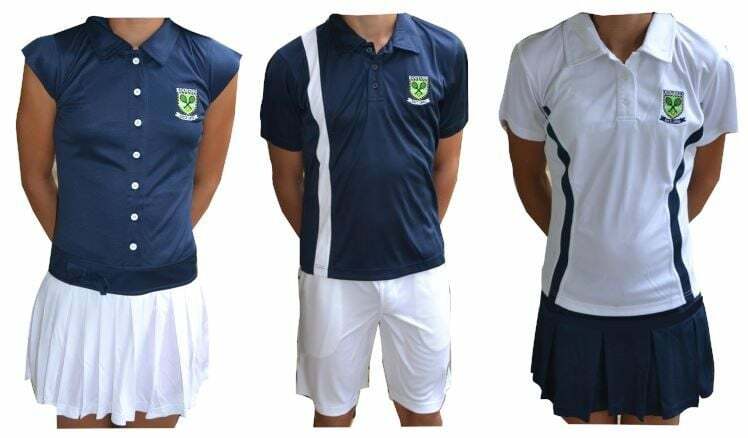 We can dye your exact school colours for a perfect blend with the rest of your school uniform. 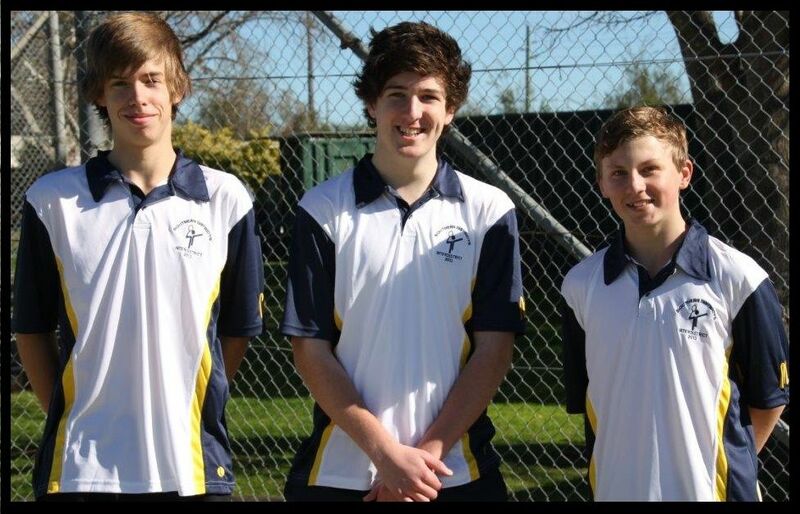 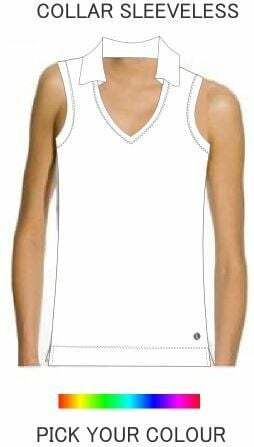 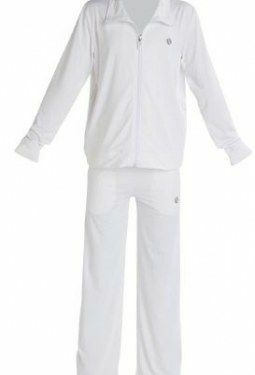 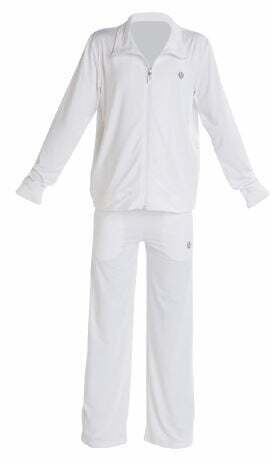 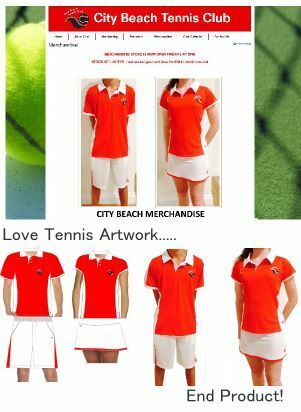 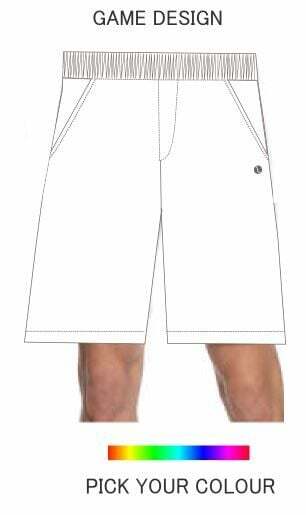 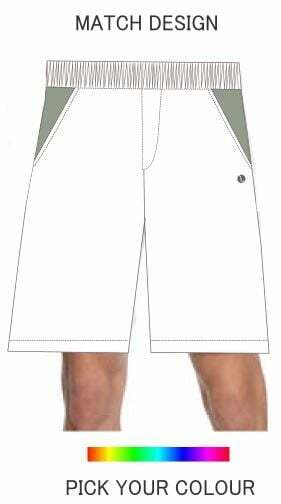 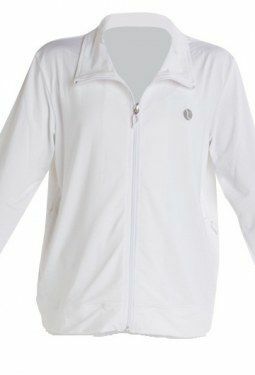 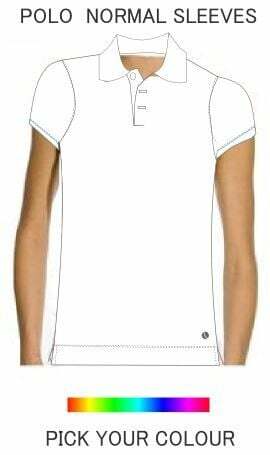 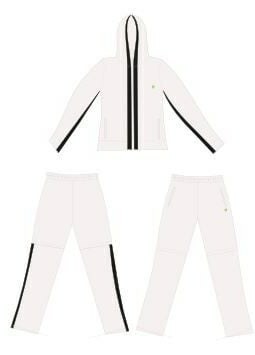 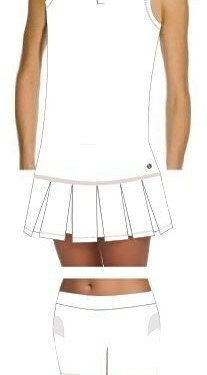 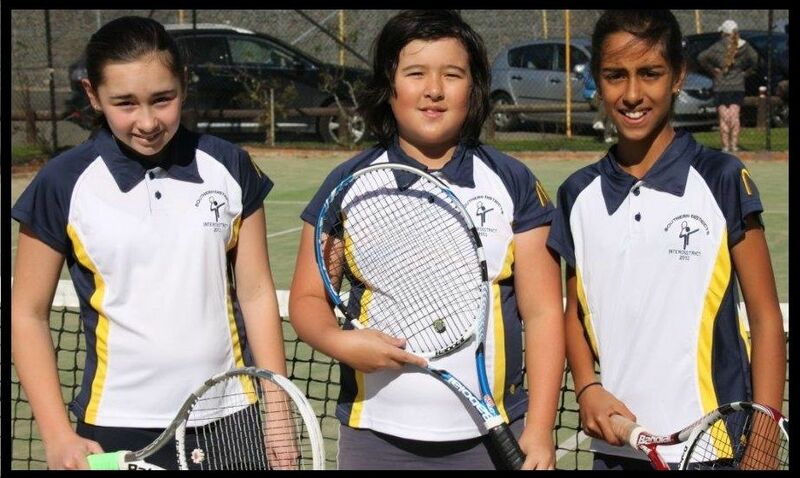 We have decided to go with Love Tennis for our School Tennis uniforms. 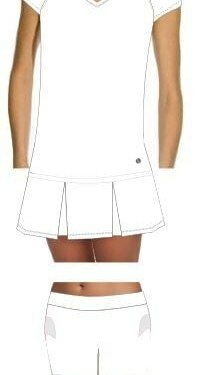 The designs have been amazing and the staff has been extremely helpful. 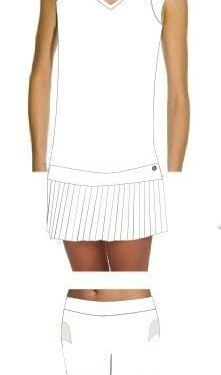 It’s great to know our players will be wearing a uniform they feel confident and comfortable in. 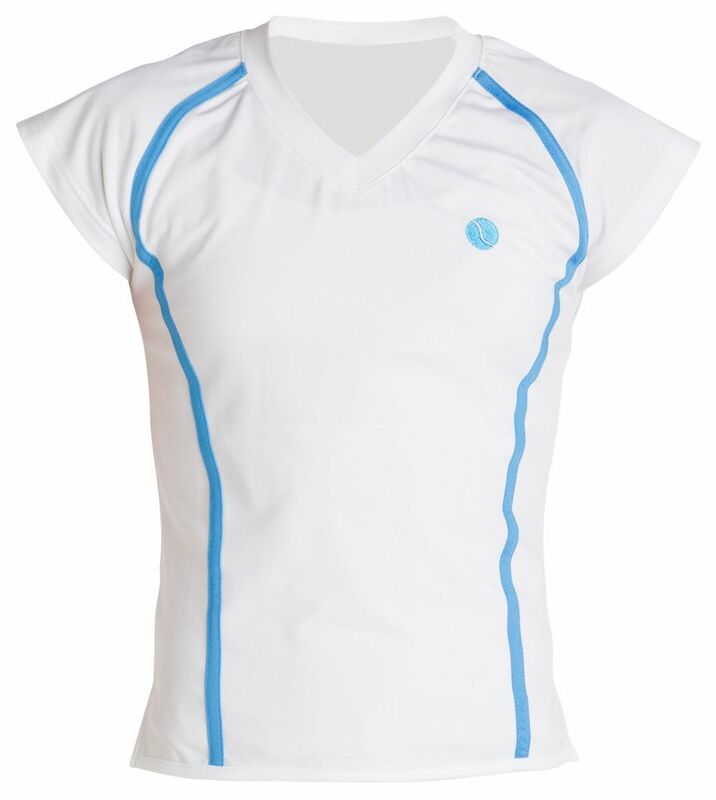 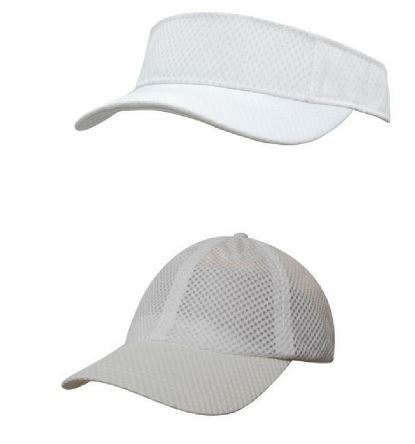 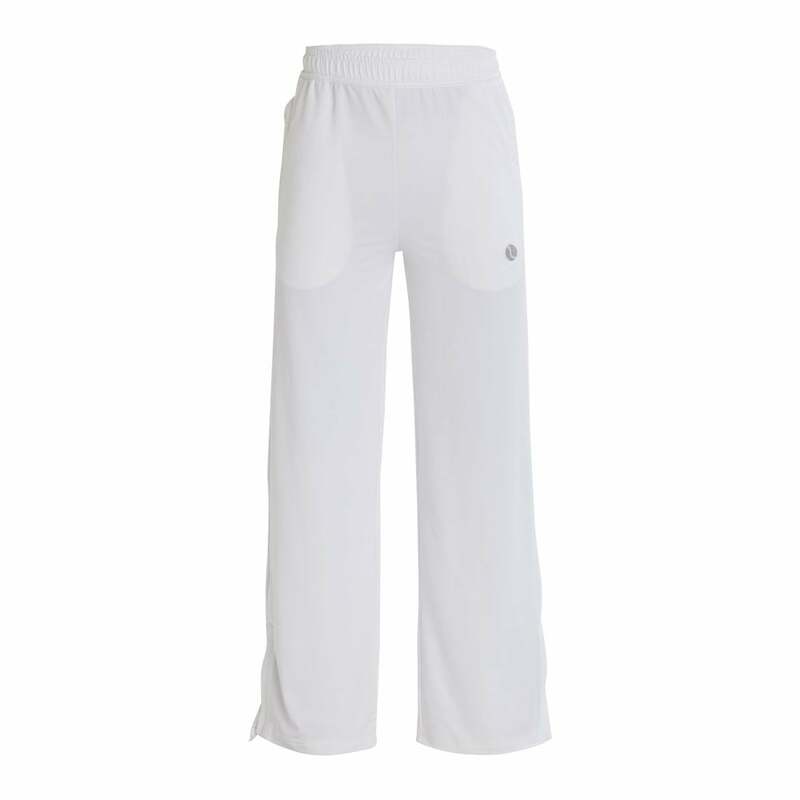 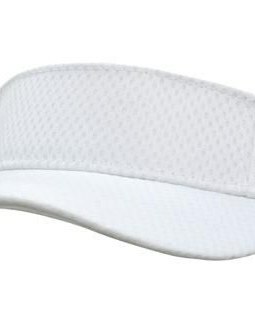 Stretchy, smooth performance fabric that allows you to move freely and comfortably whilst playing your tennis game. 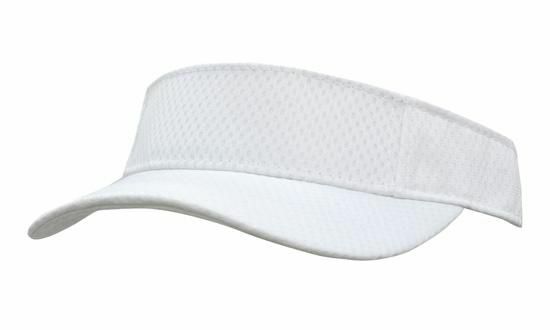 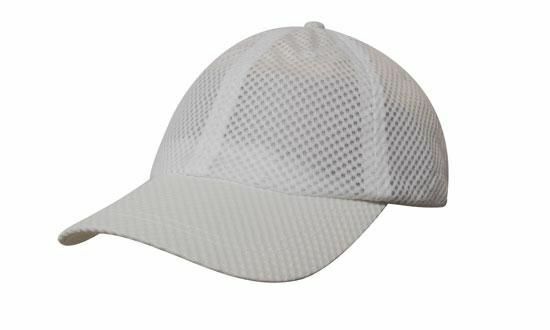 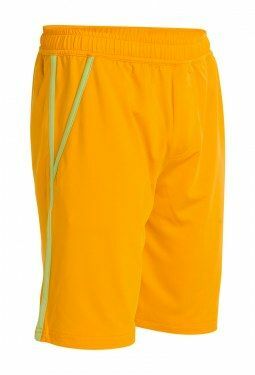 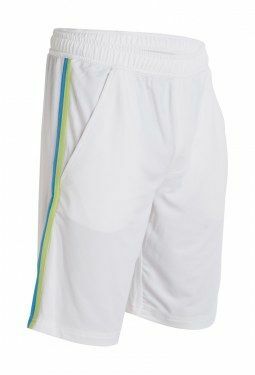 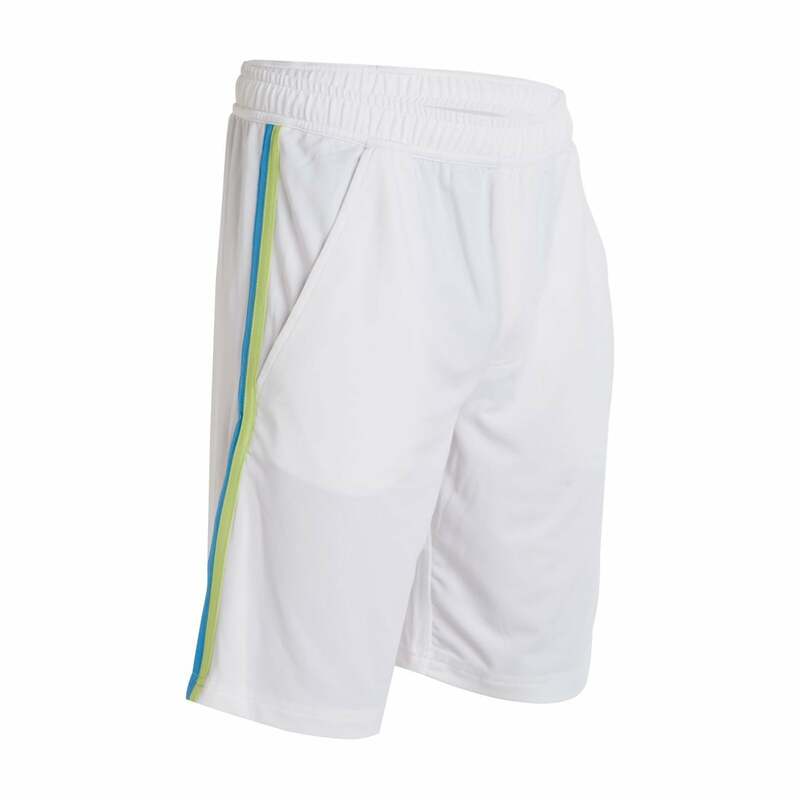 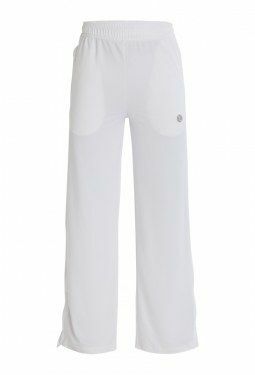 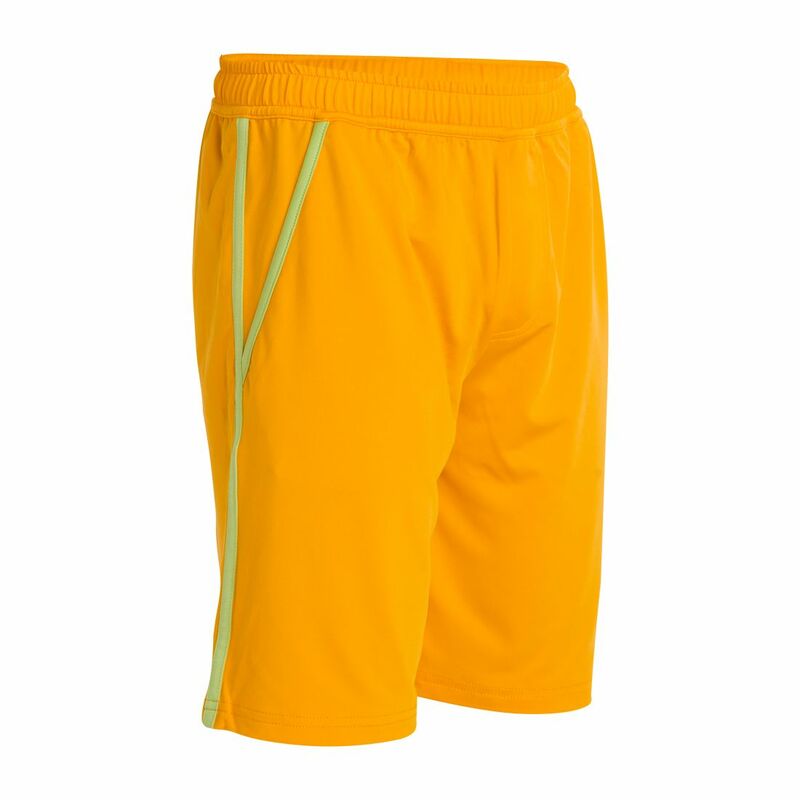 It comes with under shorties with or without ball pockets in a super-soft sweat-wicking fabric. 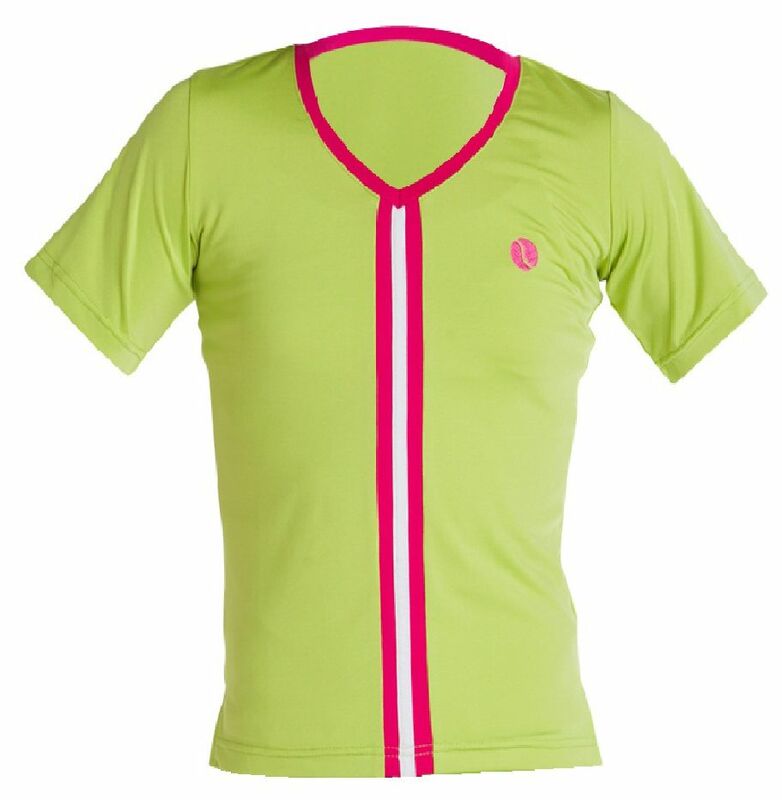 Tees: Performance Fabric, keeps you dry, fresh and comfortable so you can focus on your game.